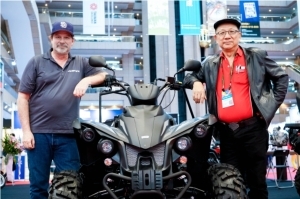 Held annually at Sands Expo in Las Vegas, the U.S., AAPEX (Automotive Aftermarket Products Expo) has ended another successful year and unveiled future trends of the continuously growing auto aftermarket and car servicing industries through a great deal of innovative products brought by exhibitors. 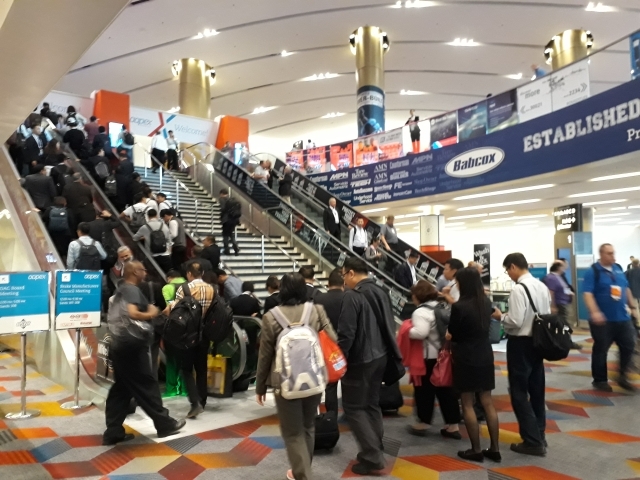 AAPEX 2017 effectively attracted over 170,000 visitors, including more than 44,000 targeted buyers, from all over the world (photographed by Dennis Hsiao). AAPEX 2017, running from October 31st through November 2nd, hosted over 2,200 exhibitors, mostly automotive aftermarket parts and component manufacturers and suppliers from 100-plus countries, under one roof, with total exhibition area of 2 million square feet. Exhibits were systematically organized and laid out in Level 1 and Level 2 of the exhibition hall according to categories. Level 1 accommodated mainly exhibitors of conventional auto parts and accessories, such as air fresheners, car seats, dash covers, floor mats, sunroofs, electrical parts and etc. 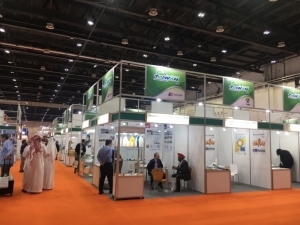 On Level 2, a wide spectrum of products and services categorized into several sections as described by show organizers like, AWDA(Automotive Warehouse Distributors Association), General, Import Vehicle Community, Mobile Heat Transfer/Heating/Air Conditioning, Paint and Body Equipment, were displayed. 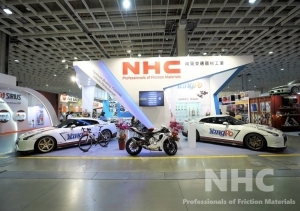 During the three-day span, more than 170,000 global visitors flocked into the exhibition, jointly making the exhibition a hustling, lucrative marketplace for automotive aftermarket goods and services. 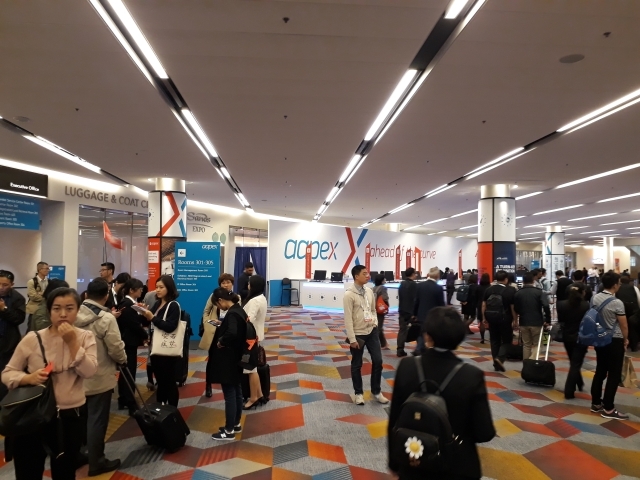 Mainly on the stably growing aftermarket segments in Europe and America for these years, AAPEX has been enjoying high reputations as one of the world's top-ended auto exhibition. Global Industry Analysts, Inc., a reputed publisher of off-the-shelf market research, reports, global market size of aftermarket parts and car servicing products will skyrocket to US$ 7,22.8 billion (NT$ 21.7 trillion) by 2020. 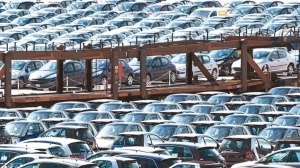 The demands resulting from foreseeable factors such as elevating average ages of vehicles on roads, increasing popularity of auto electronic systems, and people's raising awareness of auto maintenance and inspections, are also counted as significant reasons to sustain the market segment in the years to come. Noteworthily, by then, the U.S. will still be the largest single market on earth. 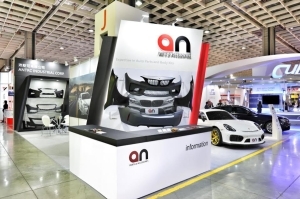 As to the European auto aftermarket, Global Industry Analysts indicates that the average age of cars, between 2008 and 2013, had been increasing to 8.4 years, which is an exciting trend for the AM industry. 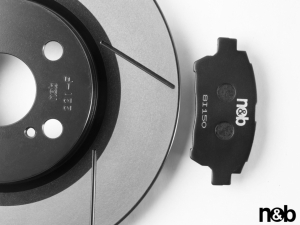 In addition, with ever more new cars hitting roads, global consumer demands for different car parts and services will also gain steam; meanwhile, the increasingly strict emission regulations on cars all over the world are expected to indirectly spur market demands for refitting parts. 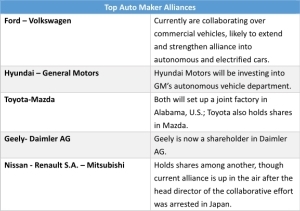 Also notable is that global demands for Taiwan's auto parts are surging as well. Taiwan MOEA's (Ministry of Economic Affairs) statistics department reported that the island's annual output value of auto parts reached NT$ 192.1 billion (about US$ 6.3 billion) in 2016, exceeding the NT$ 190.6 billion (about US$ 6.23 billion) by the automobile industry in the same year. The lead gap remains, after auto-parts output reached NT$ 62.5 billion (about US$ 2 billion) in the first four months of this year. 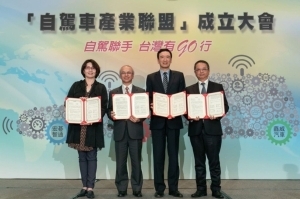 One factor among others driving output value of Taiwan's auto parts industry higher is the successful small-volume large-variety production strategy taken by Taiwanese suppliers, which works to attract orders from global buyers who have gradually tended to reduce inventories held to cut costs and maintain financial flexibility. Moreover, many international buyers and carmakers import auto parts from Taiwan because of exceptional quality. According to the research, the U.S. is the largest destination of Taiwan's exported auto parts and absorbs around 40% of total annually. Japan and China contribute 6% and 5%, respectively, as the second and third-largest market. 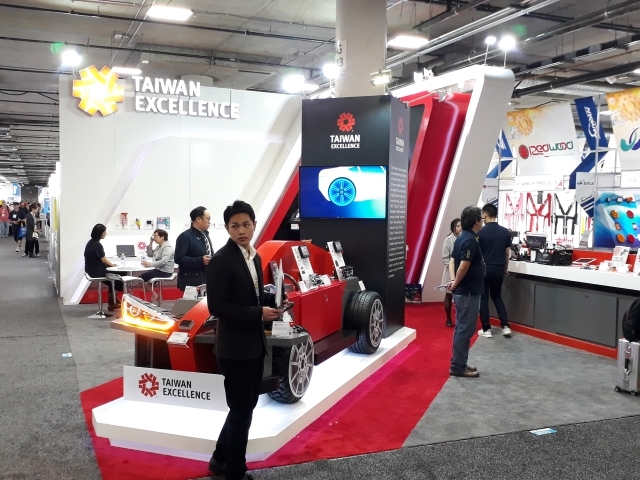 Worth mentioning is that the rise of Tesla has brought considerable benefits to Taiwanese suppliers in the electric vehicle maker's supply chain, which also gives a boost to Taiwan's auto-parts output value. With various in-vehicles information systems, advanced driving assistance systems becoming part of standard equipment of a vehicle to enhance driving safety and comfort, market demand for auto electronic parts and components, as well as tech products, is forecasted to post the strongest compound annual growth rate of 4.4 percent among that for other categories, like mechanical parts, electrical parts, body structural parts, within the coming few years. As information and communication technology (ICT) is widely applied to vehicles, AAPEX 2017 spotlighted the latest technological advancements in the automotive markets through showcasing many innovative tech products related to vehicle telematics solutions, mobile payments, inventory optimization tools, cloud computing and solutions, to inspire industry insiders to come up with new business models. To catch up with the trend, the U.S Mitchell 1, for example, deserved rave reviews for demonstrating connected car services, showing visitors how auto repair information can support the maintenance of a connected car, and improve the connection between a connected car and an auto repair shop. Here are valuable insights into new ways to connect shops with their customers, and what those connections mean to the developer's bottom lines. On another front, the U.S.-based Federal-Mogul Motorparts launched its unique Campion® oil filter package, featuring a cylinder style tube with a spin-off cap allowing for easy access, to differ from conventional box-style package and boost the visual appeal of such parts on retailers' product shelves. 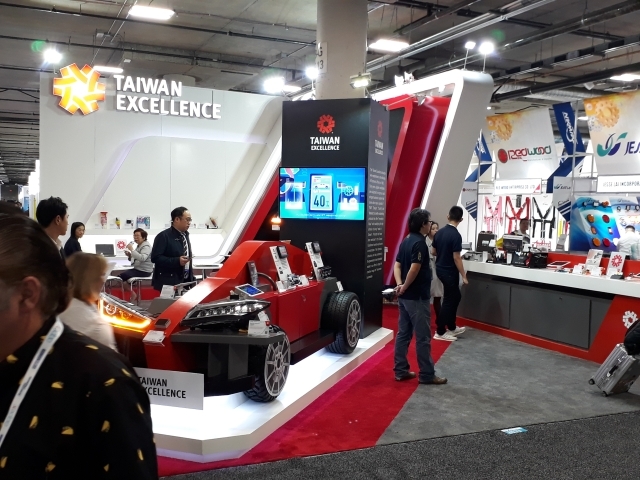 As an annual major event for industry insiders, the show provided a series of educational forums and professional seminars during its three-day run, offering visitors a clear picture of how the future of the auto industry is being shaped. 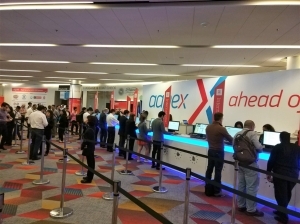 Among the arranged events, Let's Tech 2017 was an inaugural one designed by AAPEX management to catch more attention to anything informative and impactable in the auto aftermarket. Invited speakers included representatives from such well-known firms as Bartec USA, LLC, Mitchell 1, ZF Aftermarket and many others, with topics revolving around the development and presentations of new technologies, products and tools. Plus, Service Professional Program was a series of expert seminars, giving the attendees extensive, in-depth insights into the status quo and future development of the auto aftermarket industry. 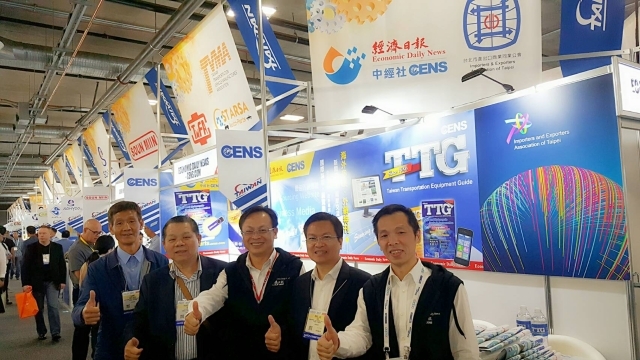 Tsu-Chen Chou (third from left), general manager of EDN, visited Taiwanese exhibitors in person. Real-time business matchmaking services provided by EDN on spot successfully assisted the exhibitors to explore more business opportunities during the show. Those exhibitors included Jesse Lai Incorporation (a maker of AM gas tanks, fuel filter necks, oil pans, etc. ); CTG Tools International Co., Ltd. (a supplier of air tools, auto accessories and hand tools); Metalplus Inc. Co., Ltd. (a producer of chassis parts, kits and components, steering & suspension system parts, stabilizer link, control arms, ball joints, tie rod ends and idler arms); Cub Elecparts Inc. (a manufacturer of power windows, sensors, car door locks, brake switches and tire pressure monitoring systems); Keenco Industrial Co., Ltd. (a producer of ratchet box wrenches, socket wrenches sets, sockets, etc), and so forth. 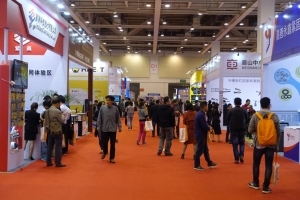 To further promote the high manufacturing reputation possessed by Taiwanese exhibitors it grouped from the lighting industries, EDN, apart from offering visitors hard-copy magazines, provided more useful information and services, including buyer guides in e-book format stored in USB drives, the well-known Taiwan Transportation Equipment Guide (TTG), English-version Daily News, free refreshments during Happy Hour, and special print editions and advertisements on World Journal, hence successfully attracting many international buyers to visit its booth. 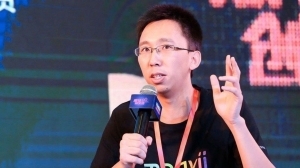 Last but not least, EDN continued to provide real-time business matchmaking services at the exhibition. 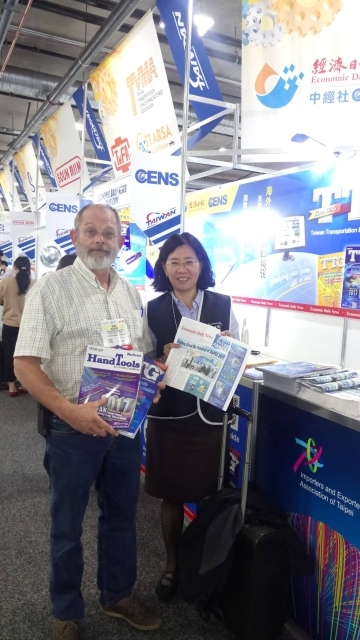 Through the resources and marketing professions integrated between EDN and CENS, the first-hand buyer data and true requirements extracted from filled inquiries collected on the spot were sent back from Hong Kong to Taipei, and then processed into detailed, invaluable business letters that were eventually emailed to Taiwanese exhibitors during the show. 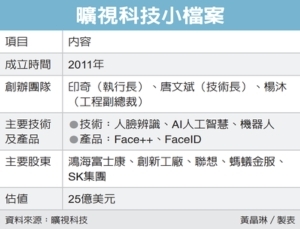 Such a unique matchmaking service sets EDN and CENS apart from its peers, and works to help Taiwanese lighting makers find out new ways to promote their products all over the world more effectively.